This is another one of those “something is better than nothing” days. I spent most of my day editing photos from the past weekend and a recent gig so I did not have much time to dedicate to my 365. Close friends of mine know my mother and that she is an amazing seamstress. The house is full of random sewing supplies, so when I looked around the basement and saw this stack of thread I decided I would try to make it work. 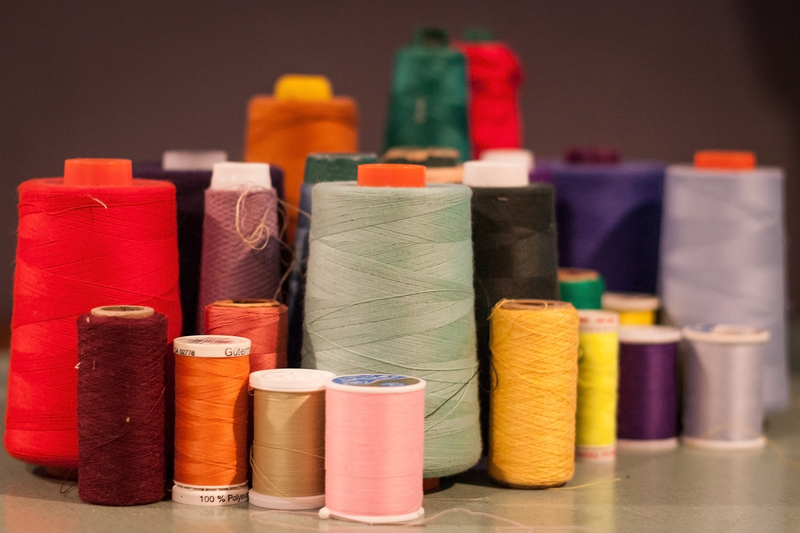 It almost looks like a multicolored city skyline made of thread.